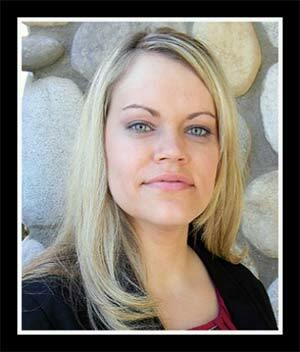 Whether or not you have to go to Court to get a divorce in Arizona depends on how your divorce is finalized. If you and your spouse agree on everything, meaning you will be divorced by consent, neither spouse will have to go to Court. If your spouse does not respond to your divorce petition, you can apply to be divorced by default. If you are divorcing via default and there are no minor children common to your marriage and you are not requesting spousal maintenance, you can file a Motion with the Court requesting that your default divorce be entered without having to attend a hearing. If you are divorcing via default and there are minor children involved and/or you are requesting spousal maintenance, you will be required to attend one hearing before a Court Commissioner who will finalize your divorce. 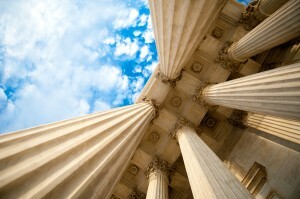 You can schedule the date and time of your default hearing with the Court in order to coordinate with your schedule. 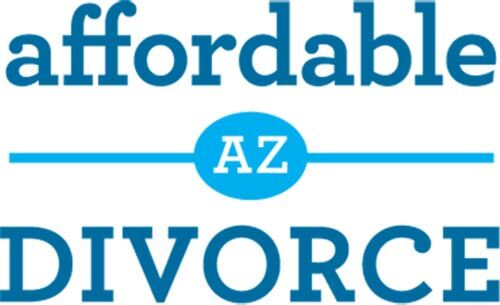 At Affordable Arizona Divorce, we can assist you regardless of the type of divorce case you are dealing with. Contact us today to learn more about our affordable legal services: 602-283-3800. 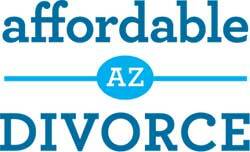 What is a No-Fault Divorce?How do I get an uncontested divorce in AZ? What does Pro Per and Pro Se mean?